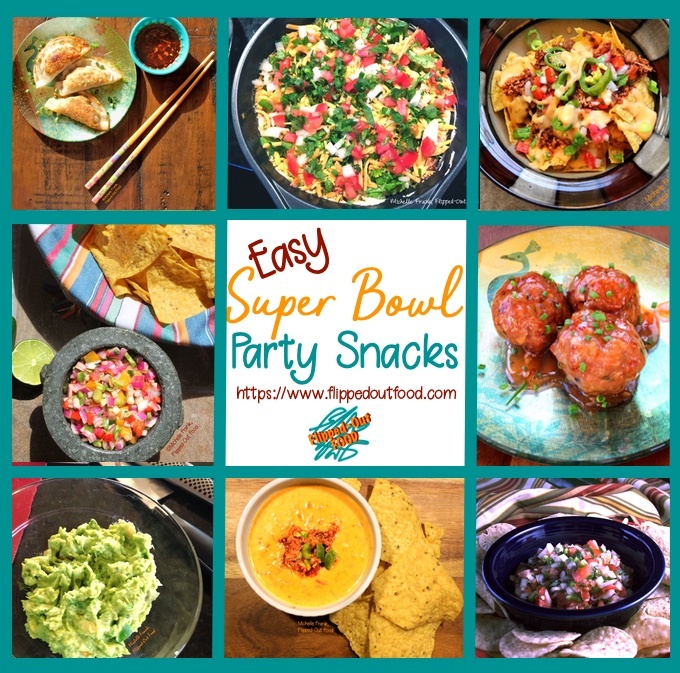 A roundup of our favorite easy Super Bowl Party snacks to inspire your football extravaganza! Sadly, the Green Bay Packers were not stellar this year. So, like most other fans of American football out there, we’ll be watching the Super Bowl primarily for the commercials. And as an excuse to consume liberal amounts of our favorite party snacks. If you need some Super Bowl party snack inspo, here’s a round-up of some of our favorites! 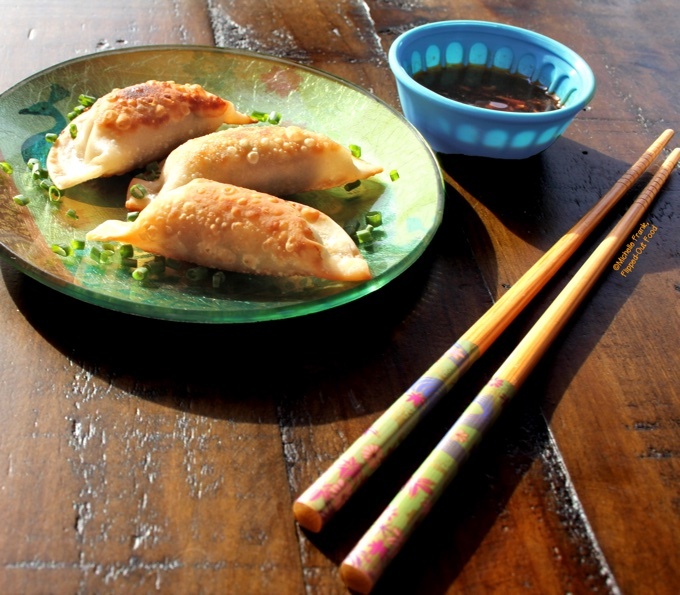 First up is the most recent addition to the blog, Pork-Shrimp Wontons with Soy-Ginger Dipping Sauce. These awesome little flavor bombs are sure to be a crowd favorite! The filling gets intense flavor from umami-rich rehydrated shiitake mushrooms, ginger, scallions…and a secret ingredient. 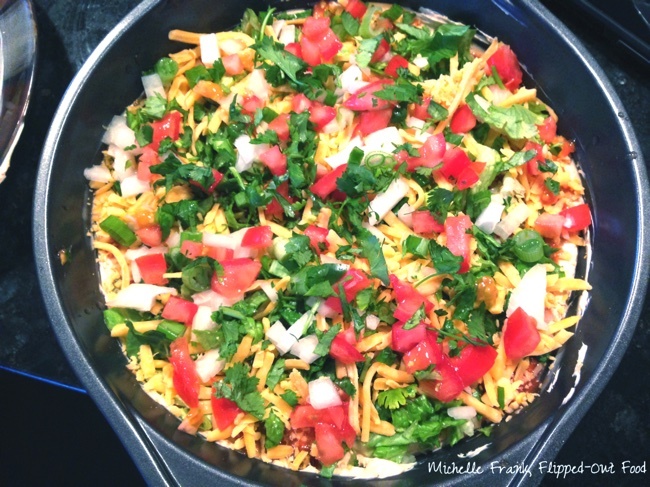 Next up in our Easy Super Bowl party snacks roundup is Phil’s Taco Dip. This is an easy party dip that you can make in advance. In fact, I highly recommend letting it hang out in the fridge for a few hours so that the flavors have time to develop. An excellent “traveler” if you’re attending a party at someone else’s house! 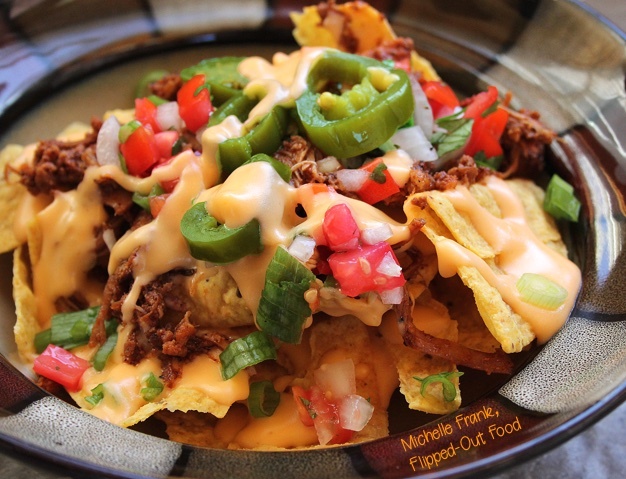 Perfect Loaded Nachos are an absolute favorite in our house. A magic hack helps the sauce hold together for easy reheating without breaking. They’re ooey-gooey, melty, deliciousness. 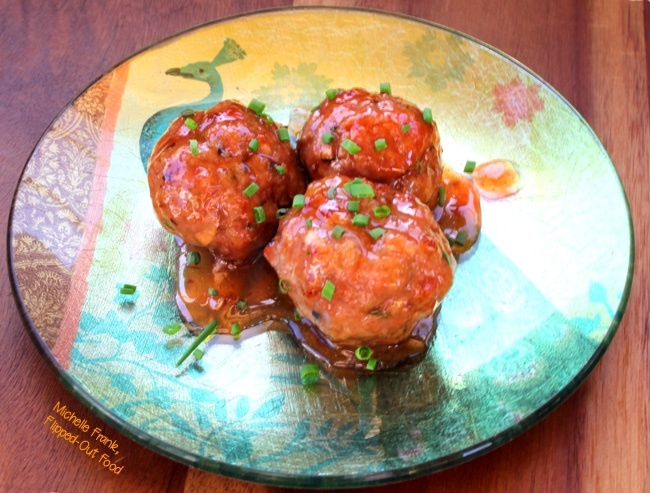 Next up are Michelle’s Sweet and Zingy Asian Meatballs. After you make these easy meatballs from scratch, you’ll never resort to store-bought again. There’s plenty of complex flavor to tantalize your palate. Bake the meatballs in the oven and then keep them warm in the crockpot with the delicious sauce. 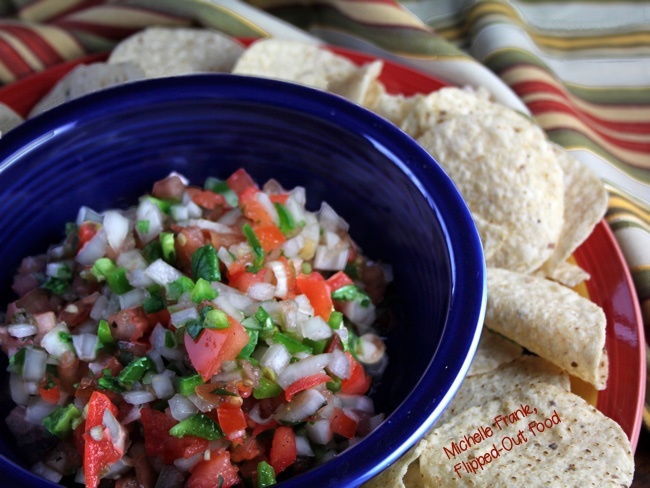 Pico de Gallo is an easy, fresh, delicious salsa that’s wonderful to set out with tortilla chips. 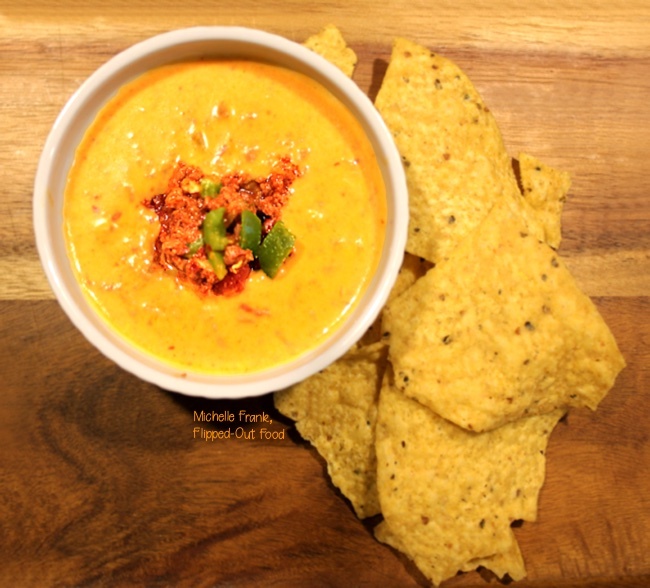 Another fantastic easy party snack we enjoy is Feisty Chile con Queso Dip. It’s pure melted cheesy goodness! 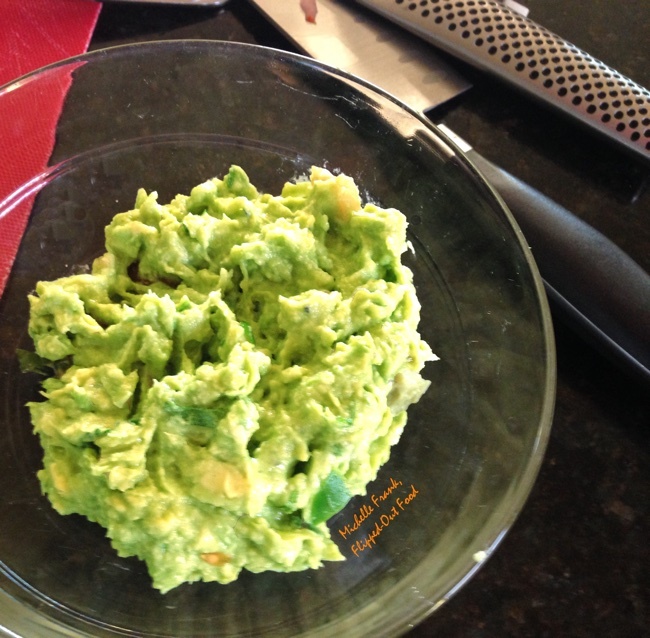 Easy Cutting-Board Guacamole will have you wondering why you ever bought guac from the store. Simply mash and fold the ingredients together right on your cutting board! 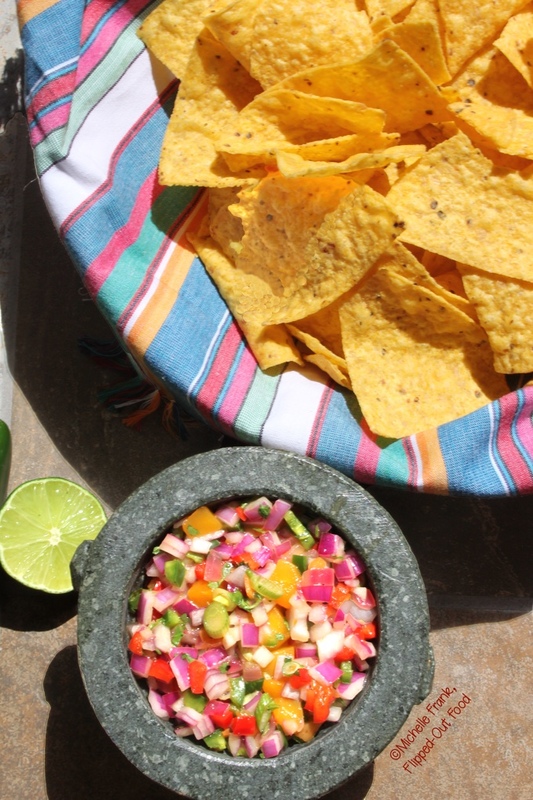 Finally, I’ll leave you with Fiery Mango-Habanero Salsa, a particular favorite of ours. The spice is balanced by the sweetness of mango and a wonderful citrusy flavor in the background. It’s great as a dip, but we also eat the leftovers over rice and even grilled fish or chicken. 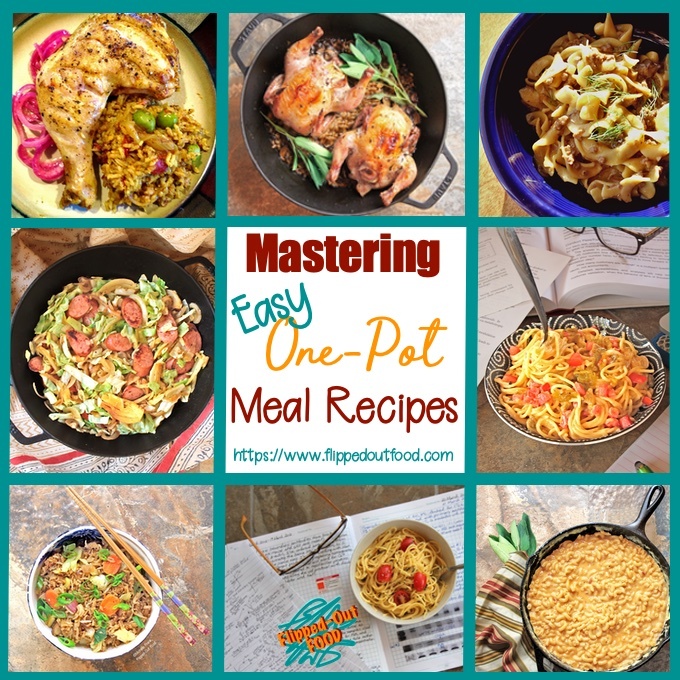 If you’d like more easy party food ideas, be sure to check out my Appetizers/Party Food page!